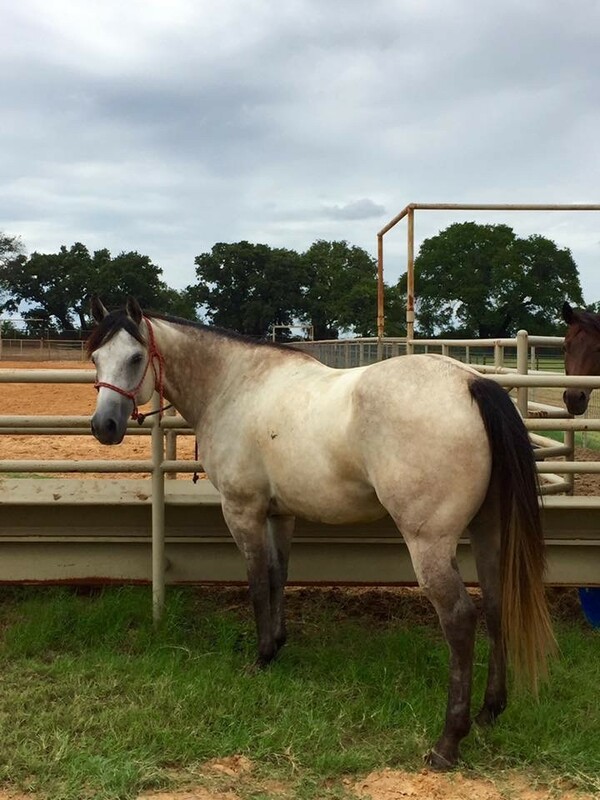 15.3 AQHA Athletic build. Sound. •3D times with limited hauling. Push style. Very solid pattern. •great foundation, soft on the face, rides off of leg and seat pressure. Has been through reining and dressage patterns. Fancy broke. This horse is ready for a serious job. He turns heads wherever we go. Use him as an all-around HS rodeo horse or go rope on him in any pen and excel. Fun to ride, easy to be around, and nice to look at!